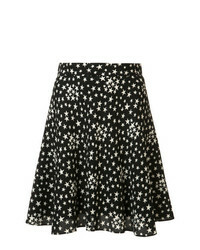 Saint Laurent Star Print Lightly Pleated Skirt £850 Free UK Shipping! 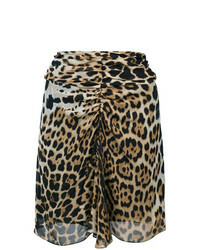 Saint Laurent Leopard Print Mini Skirt £850 Free UK Shipping! 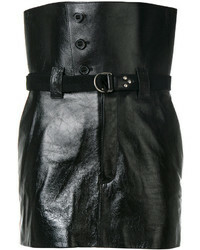 Saint Laurent Fitted Biker Skirt £2,247 £2,996 Free UK Shipping! 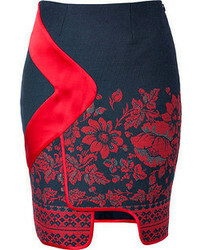 Saint Laurent Embroidered Ruffle Basque Mini Skirt £1,021 Free UK Shipping! 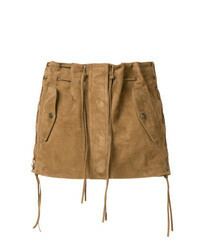 Saint Laurent Tasselled Suede Mini Skirt £1,217 £1,622 Free UK Shipping! Saint Laurent Fitted Biker Skirt £1,708 Free UK Shipping! 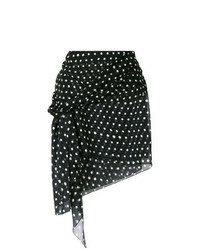 Saint Laurent Polka Dot Mini Skirt £1,279 Free UK Shipping! 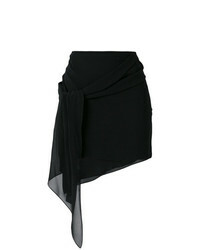 Saint Laurent Asymmetric Drape Mini Skirt £1,107 Free UK Shipping! 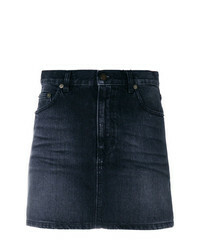 Saint Laurent Faded Denim Mini Skirt £252 £420 Free UK Shipping! 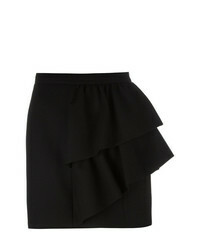 Saint Laurent Asymmetric Ruffled Skirt £1,773 Free UK Shipping! 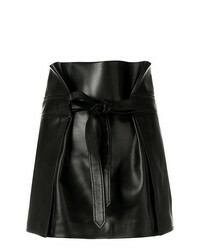 Saint Laurent Asymmetrical Mini Skirt £1,025 £1,708 Free UK Shipping! 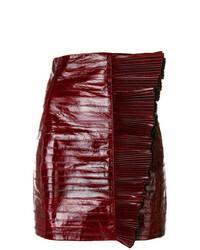 Saint Laurent High Waisted Mini Skirt £1,890 £2,223 Free UK Shipping!